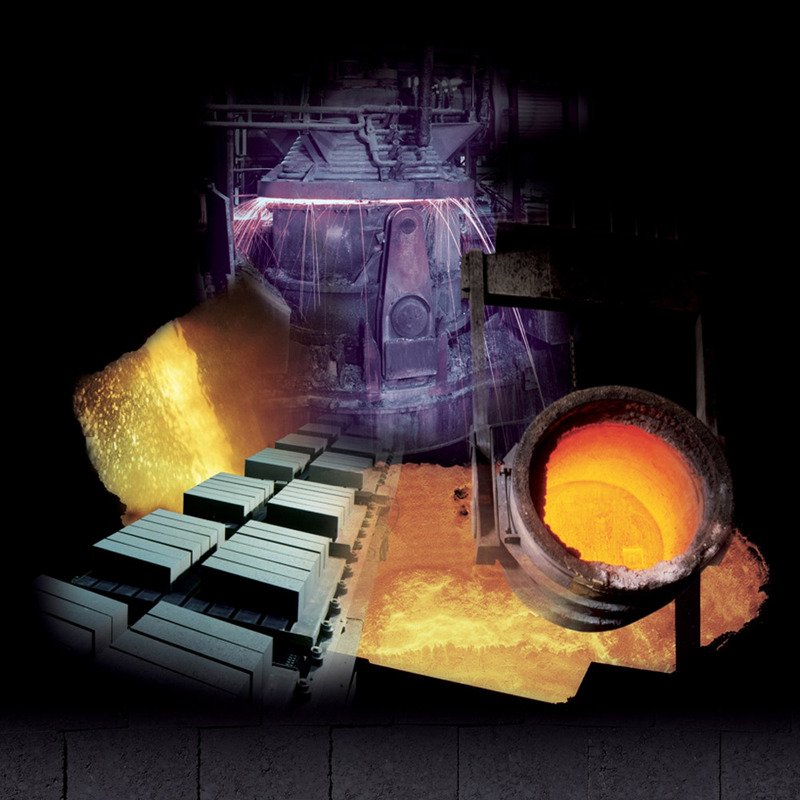 DOLOMITE FRANCHI S.p.A., a company of the INTOCAST AG Group, produces exclusively dolomite based refractories for the steelmaking industry. Its century-old experience and tradition grants that the refractory products, based on the excellent raw material of its own mine, have got an optimal and constant quality. Quality, skilled employees and competent technical support make DOLOMITE FRANCHI S.p.A one of the worldwide leading dolomite refractory producers. Copyright 2018 | Dolomite Franchi S.p.A. | Sede Legale Sede Legale: Via Corsica, 14 – 25125 Brescia | P.iva/CodFisc. : 00263730103 | Numero R.E.A. : BS-492588 | Capitale sociale: 4.160.000,00 I.V.